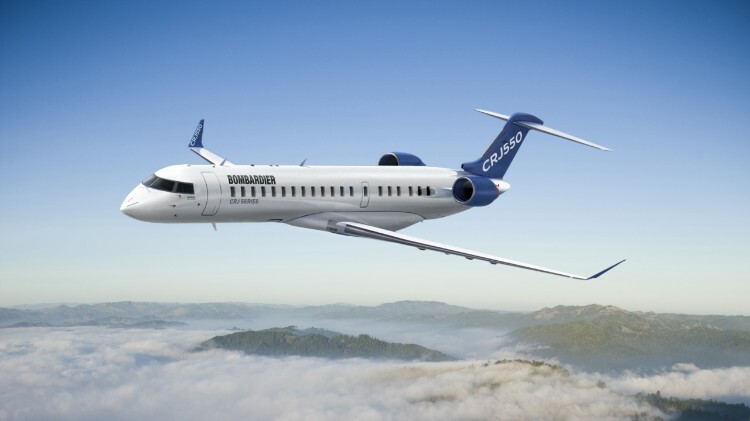 Bombardier Commercial Aircraft is launching a new 50 seat jet from its successful CRJ regional jet programme. The Canadian firm hopes to introduce the CRJ550, the first triple-class 50-seat aircraft in the world. The CRJ550 is based on the firms CRJ700 and United Airlines is the launch customer of this new model. The CRJ550 is a new aircraft type based on the CRJ700 platform. “The new CRJ550 model is the only solution in North America that can replace the existing fleet of ageing 50-seaters, a market of over 700 aircraft," said Fred Cromer, President, Bombardier Commercial Aircraft. Bombardier says the new jet will offer ample onboard storage for carry-on bags and increased passenger living space. 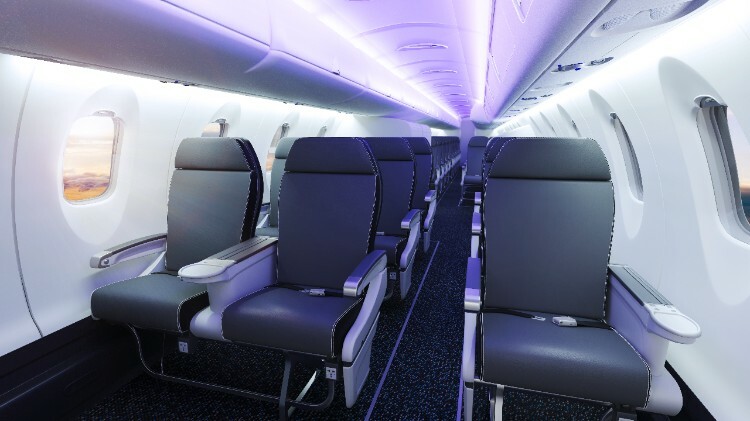 The CRJ550 will feature a self-serve beverage and snack station and more overall legroom per seat than any other 50-seat aircraft flown by any US carrier, in addition to all the benefits for which the CRJ Series aircraft are known. The firm also confirmed the completion of the acquisition of the Global 7500 wing programme from Triumph Group Inc. Pursuant to a lease agreement for Triumph’s Red Oak, Texas facility, Bombardier will continue to operate the production line with the employees currently supporting the programme.